Welcome to the next installment of a monthly series we post. This is a bit of a recap post. We spend a lot of time reading and watching videos about Disney World to stay up on the latest news and trends. And maybe, just because there’s some fun in it for us! 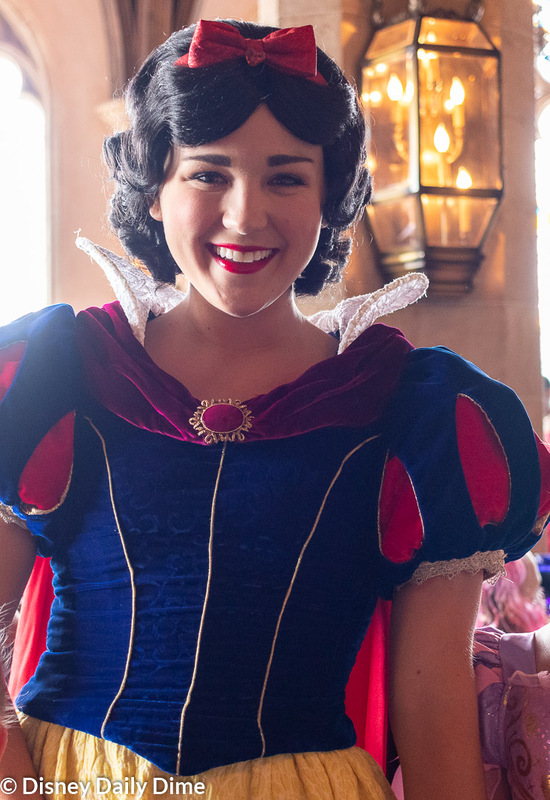 We call this series, the “Best of the Disney World Internet” and this is our February 2019 recap. Before you ask, no it isn’t possible for us to read every Disney blog out there. We’ve tried…. or at least Carla has. If you think there is relevant content out there, feel free to email us and we’ll look at it for possible inclusion in the list. And just because a site doesn’t show up one month, doesn’t mean it won’t somewhere down the road. 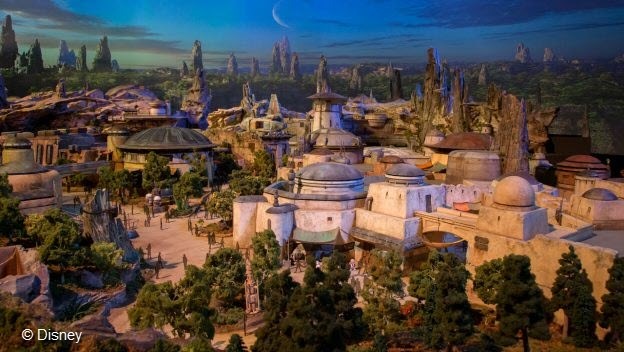 Disney is starting to release more tidbits of information on what we can expect for what may be the ultimate theme park game changer: Star Wars: Galaxy’s Edge. We don’t normally highlight Disney Parks Blog on Best of the Net but these three articles release some of interesting info without leaving one feel “spoiled”. To say we as a family are excited is an understatement. I try not to overhype things in my mind because I don’t want to be disappointed but I truly think this is going to be the most exciting and innovative addition to a theme park that we have ever seen. As it gets closer to opening at Disney World and especially once it opens in Disneyland, I am going to tread the ‘net lightly because I do not want to be spoiled at all in regards to the rides. These articles however do not feel like they are spoiling anything significant. They are just giving us interesting details about what we can expect and what great measures are being taken to create an immersive experience. The Tim Tracker – Our Full Storybook Dining Experience At Disney’s Wilderness Lodge! Tim and Jenn visited Storybook Dining at Artist Point at Disney’s Wilderness Lodge. This fun-looking, new character meal features Snow White, The Evil Queen, Dopey and Grumpy. We are really looking forward to trying this meal and enjoyed watching Tim and Jenn’s honest review and their experience at the restaurant. As we were planning our trip staying at the Wilderness Lodge, I was actually disappointed to hear of the upcoming change to Artist Point. I wanted to try it in its previous Signature Dining format and plan a special evening there. However, the chance to interact with Dopey, Grumpy and Evil Queen who don’t make regular appearances is compelling. In fact, this is the only time that one can have any sort of interaction with the Evil Queen. As anyone knows who has interacted with a villain, those meet and greets can be fun when you are creative and really get into it. We are looking forward to experiencing this meal, even though the food reviews have been very mixed. We’ll be eating here on our spring trip! Hey Mike here. Normally I leave this post to Carle, but I had to interject one post I really enjoyed this month. The Wilderness Princess come to us with an article about camping at Fort Wilderness. As the parents of two young girls, camping isn’t necessarily something that comes easy to them. This post gives a solid set of ways to help your kids think more positively about camping. Not every reason may fit your situation, but there’s a good list of ideas here. This is something that is high on my list. We’ve never actually stayed here. While high on this list, we are likely not going to make it there until 2020 given the trips we have planned for this year. Too many resorts to hit up and we want to bring the car with us. That usually means a Christmas trip. 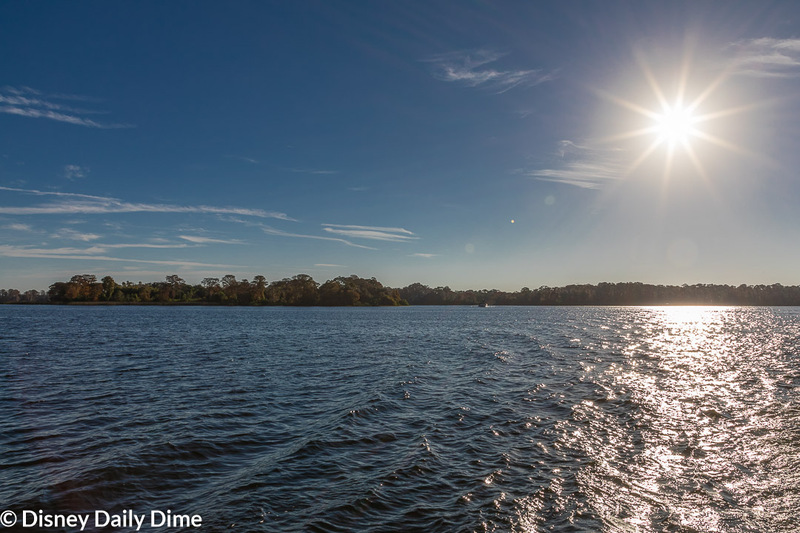 I grew up camping and doing outdoors things, so Fort Wilderness has a great appeal for me. Selling the kids on it may be a bit of a challenge. I’ll be coming back to this post when the time comes. Since we wrote our review of the Polynesian resort this month, I took some time to go down memory lane of the Polynesian Village of the late 80s-early 90s which when my parents (aka Donald and Daisy) and I stayed there when I was a kid. I always enjoy watching old footage, especially when it is in my nostalgic childhood era of the mid 80s-early 90s. It is fun to see what has changed and what hasn’t changed. 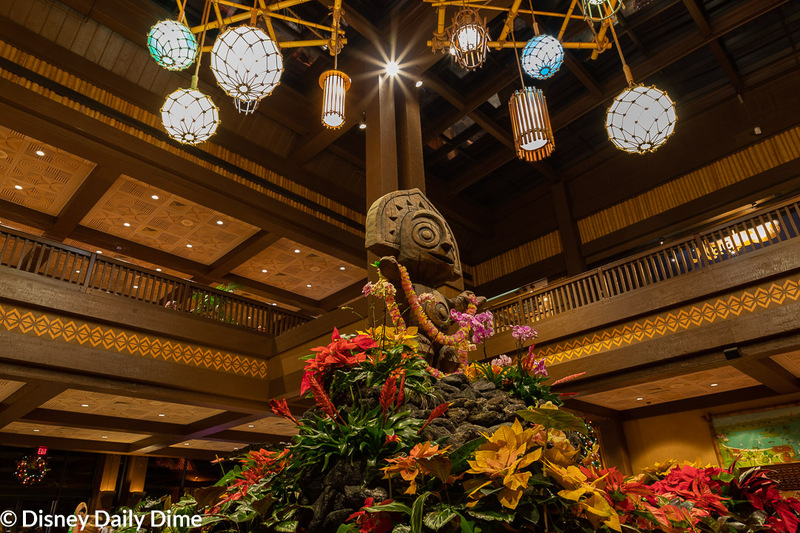 In this case, the Polynesian lobby is essentially the same, but has definitely evolved and changed. This video has great footage of the much beloved lobby waterfall (R.I.P.). 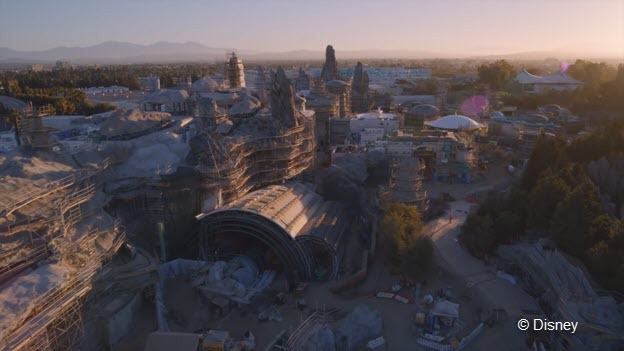 There you have it, our Best of the Disney World Internet for February 2019. We hope you enjoyed it and maybe even learned something. Like we said, if you think there was some must see content that we skipped, feel free to email us using the contact us page. We’ll take a look. If you know anyone that you think would enjoy our Best of the Disney World Internet article, please share it on social media. Just use the social sharing buttons on this page. It helps us get the word out on some important (and sometimes not so important, but fun) topics and introduces us to a new audience. We appreciate you doing it and frankly the words on this page can’t truly convey how grateful we are for each of you!